Buying property anywhere is a big decision financially, and there are a number of important aspects to consider. When you move this purchase to another country, careful planning becomes even more vital. It’s important to budget for all costs associated with buying Italian property. We recommend allowing 10-16% on top of your property price to cover fees and services, as well as an additional allowance for ongoing bills and living expenses. 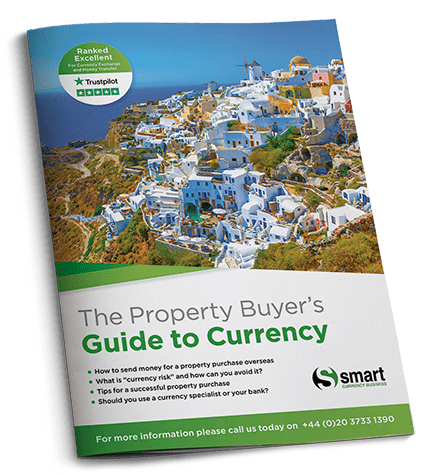 On top of the purchase price, you need to factor in all additional costs associated with buying in Italy, as there are likely to be a number of hidden costs you might not have been expecting. We advise you to open a bank account in Italy as early as possible. It’s often best to keep your English account open as well, as chances are you will still need to be able to access funds in the UK. When opening an Italian bank account, try and choose one with a branch located nearby. Find out more about opening an Italian bank account here. It’s important to consider how you will transfer your money across to Italy, if you don’t already have sufficient funds in the country. When you transfer sterling into euros, you will be affected by currency fluctuations. These rates can change by the second and have a serious impact on the price of your property. It’s therefore vital to manage these transfers effectively to ensure you secure the best fit for your circumstances. In order to maximise your budget when making these transfers to Italy, we recommend consulting Smart Currency Exchange, our recommended currency exchange specialists. They can keep you up-to-date on currency market movements, and recommend the right strategies to help you avoid losing money on your currency transfers to and from Italy. If you are already receiving pension payments in the UK, you should be aware that these will be affected by your move. It’s important that you establish the best way to maximise these payments once you’ve relocated to Italy. If you’re working, you must take the necessary steps to ensure you won’t be taxed in both countries. 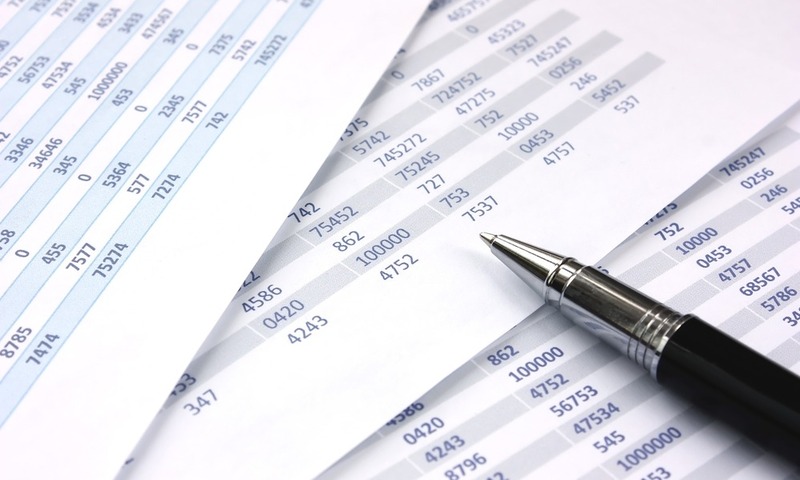 We recommend consulting a qualified tax advisor, who will be able to look at your individual circumstances and discuss the best options for you. Once you’ve made your purchase, you will need to establish the best way of making your mortgage repayments, and of taking care of the on-going costs associated with your property, and your life in Italy. It’s important to factor in the cost of living in Italy into your budget.